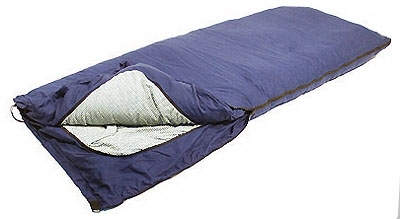 Montana Test.com - Results for: Chinook The Beast -40 F Sleeping Bag! Do not want product tested and reviewed! We phoned and spoke with Chinook Tec they make camping equipment. They declined to participate in a test and review of any product. They were completely clueless; I could not get past the operator. We have no inkling if the product is reliable. We are always wary when we offer to return product after testing and they decline to partake in an independent review. Some folks want it back and others do not. The sole reason folks do not test. Montana Test does not promise any manufacturer a positive review. Buy at your own risk. Chinook The Beast -40F Sleeping Bag! These rugged oversized Multi-Season System Bags are a perfect choice for any cold-weather hunting or camping trip. Featuring the practical 3-in-1 Multi-Season System.